Versus Evil have released an announcement trailer for their game Into The Dead 2, which is coming to the Nintendo Switch this Summer. You can check out the video below as well as the game description. Journey through the zombie apocalypse in a race to save your family. Arm yourself with powerful weapons and do whatever it takes to survive. Maim, mow down and massacre the Dead – anything to keep moving! In a world where no one is safe, how far you go to make it out alive? 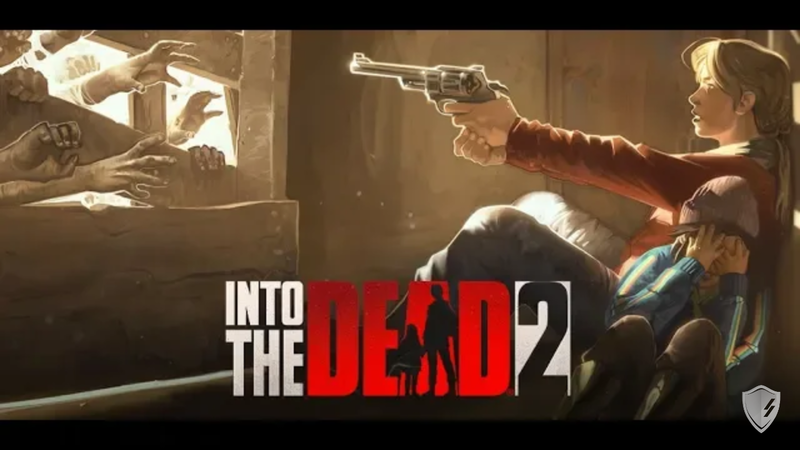 Tailored specifically for the Nintendo Switch, Into The Dead 2 arises this Summer.